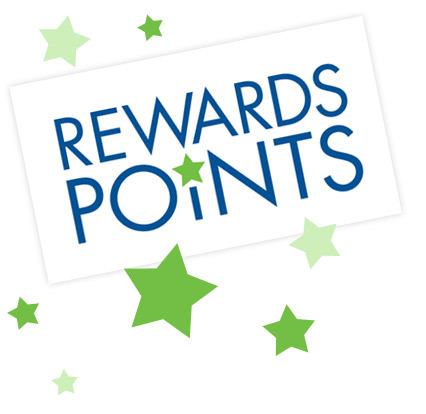 Earn points on every purchase! For every $150 spent in our store or on our website, a $5.00 credit is applied to your account! It's that easy! Points are automatically accumulated with every purchase you make. They don't expire either!